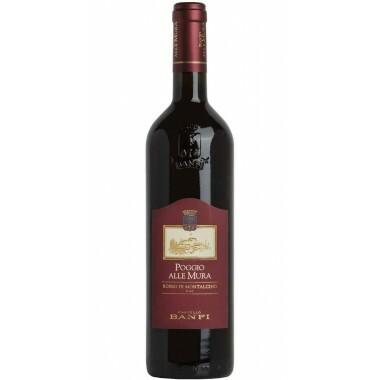 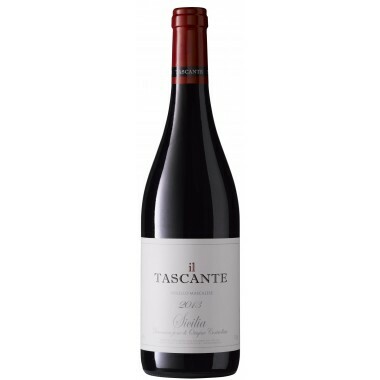 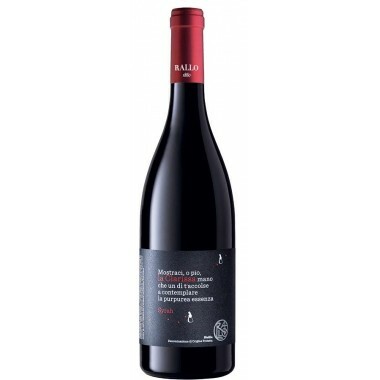 Milazzo - Fondirò Vino Rosso a unique wine On Offer | Saporidoc UK. 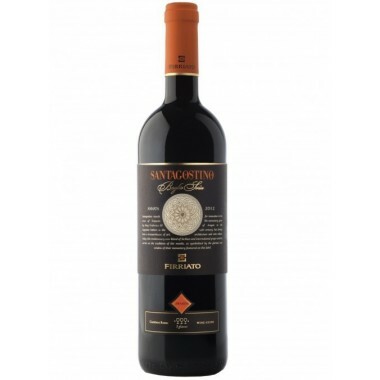 Fondirò is a single vineyard wine. 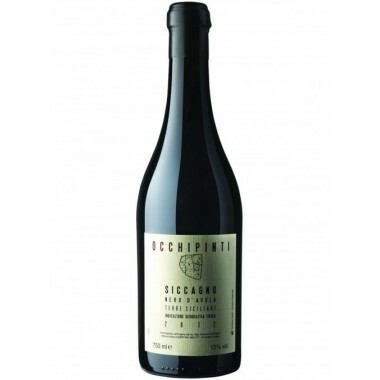 The perricone grapes come from 30+ years old vines that grow in the upper Fondirò vineyard at 400 metres above sea level in the South of Sicily on the hills to the north-east of Campobello di Licata. 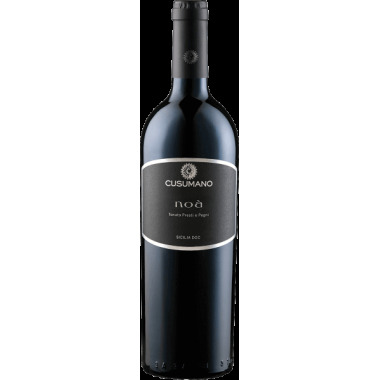 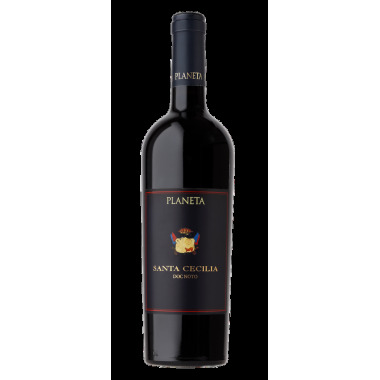 The wine is made from a selection of early ripening grapes, in order to obtain an extraordinary polyphenolic maturation that makes the wine remarkably stable and capable to withstand a long ageing. 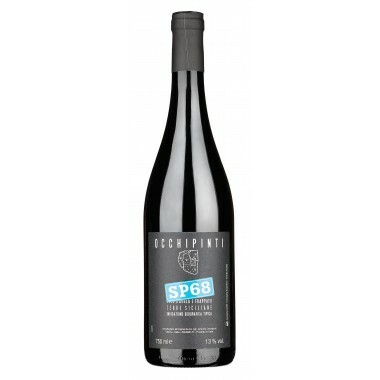 The grape clusters were gently destemmed with a final selection of the berries and fermented in stainless steel tanks followed by the malolactic fermentation in oak barriques. 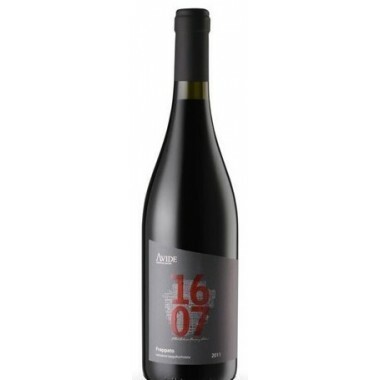 Maturation was done partly in stainless steel tanks and partly in new oak barriques for about 36 months followed by final maturation in bottles for minimum 12 months. 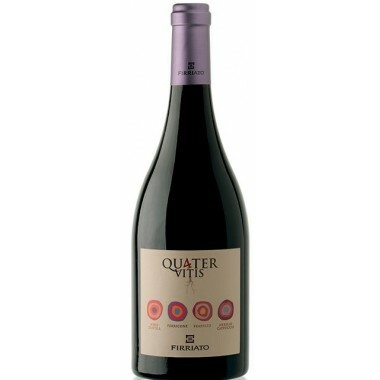 Colour: Dark purple with violet reflections. 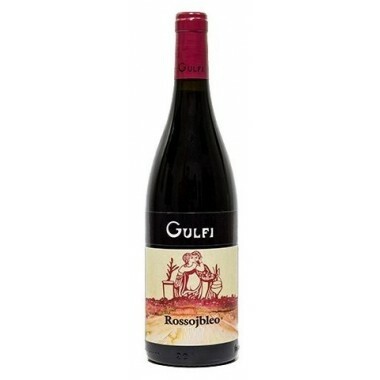 Bouquet: Fruity nose of great intensity and sweetness. 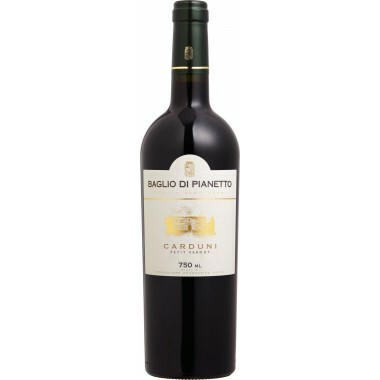 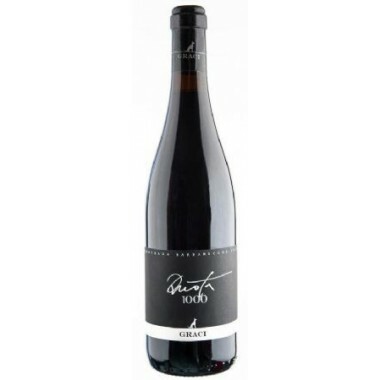 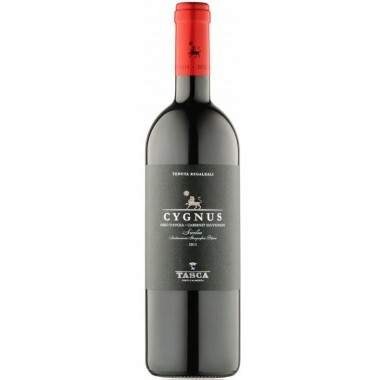 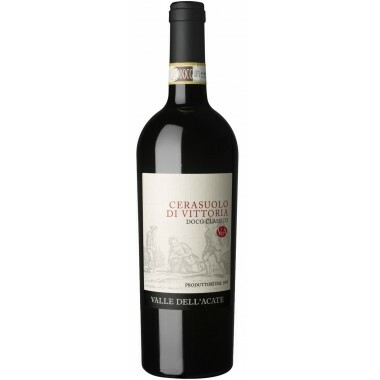 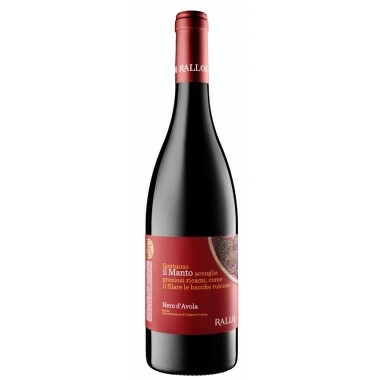 Taste: Ripen fruit to the mouth, with very sweet and smooth tannins. 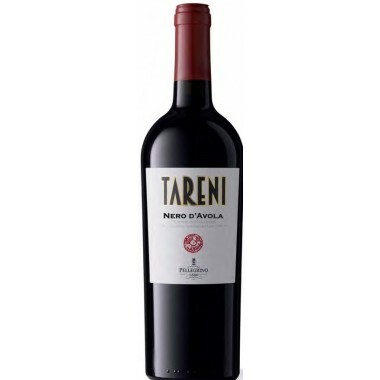 To the palate the tertiary characters emerge with quite special hints of wood on the finish.